The most frequently used and important of the joins is the INNER JOIN. They are also referred to as an EQUI JOIN. The SQL OUTER JOIN clause is a variation of the SQL JOIN clause enables a SELECT statement to access more than one table. The JOIN clause controls how tables are linked. It is a qualifier of the SQL FROM clause. The SQL RIGHT JOIN returns all rows from the right table, even if there are no matches in the left table. This means that if the ON clause matches 0 (zero) records in left table, the join will still return a row in the result. But with NULL in each column from left table. This means that a right join returns all the values from the right table, plus matched values from the left table or NULL in case of no matching join predicate. 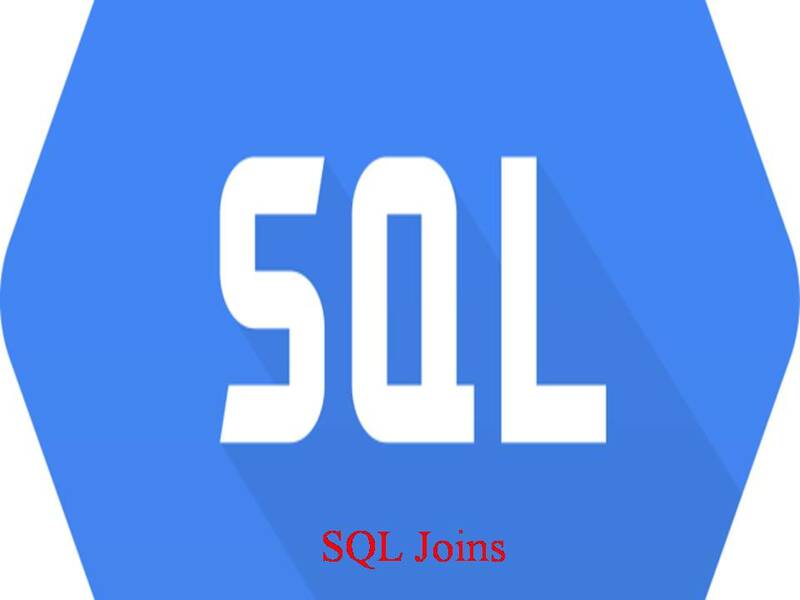 In SQL the FULL OUTER JOIN combines the results of both left and right outer joins and returns all matched or unmatched rows from the tables on both sides of the join clause.